After suffering from sudden weight loss Kris Aquino gives an update to her followers regarding her medical condition. Despite her problem regarding with her financial turbulence Kris publicly admitted that she has been diagnosed with chronic spontaneous urticaria, a disease with symptoms of itching and skin swelling. 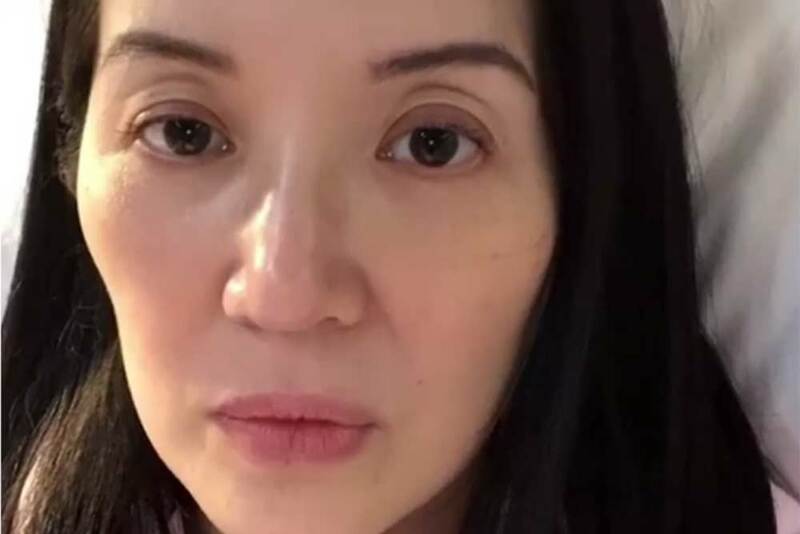 After a series of medical tests conducted in Singapore, Kris Aquino announced she has chronic spontaneous urticaria, a disease linked with autoimmunity. This is when Kris took a medical leave from her professional commitments to give attention to her medical concerns. Due to a recent financial turmoil that involves an unnamed former employee the host/endorser/social media influencer suffered sudden weight loss. Kris gave an update to her followers on an Instagram post last night, October 10. She stated, "You prayed for us regardless of not knowing me personally. I waited for my Singaporean doctor to send my final diagnosis. "Now i’m ready to open my heart... I’m sharing our story for you to understand THE PAIN MY FAMILY ENDURED...Ang hirap madiskubreng may malaking perang pinaghirapan kitain na ginastos ng walang pahintulot para sa luho ng taong pinagkatiwalaan mo- kahit na milyones na ang kinita nya galing sa yo." 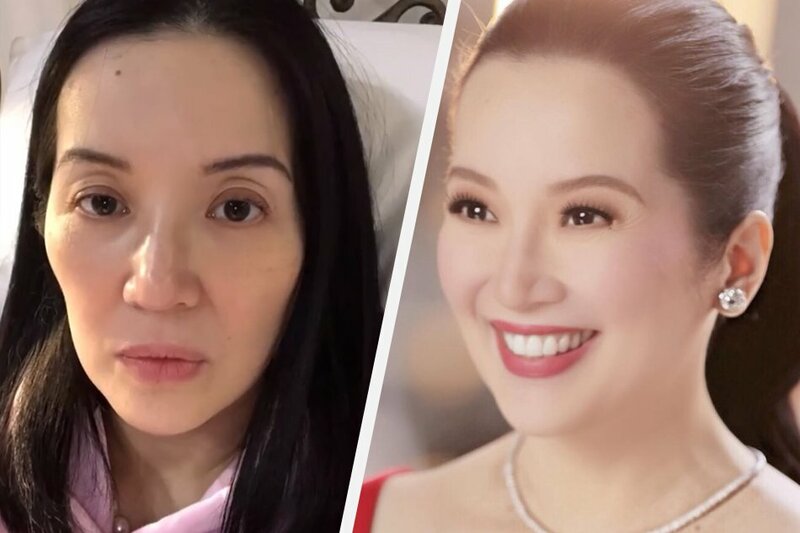 Kris revealed how her health concerns stemmed from what her mom, the late former president Corazon "Cory" Aquino, went through before she was diagnosed with colorectal cancer. She said, "Bumagsak po ang katawan ko, in 1 month i lost 15 pounds. i was SCARED, our Mom had unexplained weight loss before her cancer diagnosis. That’s why i had my series of blood tests. This is our TRUTH." 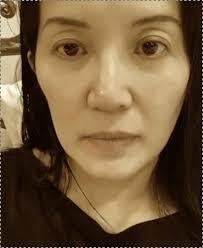 Kris also bared how her sons reacted to her situation. "My initial diagnosis indicated an autoimmune disease. Selena Gomez, Gigi Hadid, and Wendy Williams all raised my awareness. To be specific, we were afraid it was lupus. Kuya was anxious & confused. Bimb knew Selena’s journey. "Bimb even offered me his kidney." Singer-actress Selena Gomez revealed in 2015 she's suffering from lupus, a disease that causes an overactive immune system. Selena had to undergo a kidney transplant because of her disease. Kris then revealed her own diagnosis. She said, "Ang pera magsipag ako, kikitain ulit. PERO HINDI PO MABIBILI ANG EXTENSION SA BUHAY. Kaya nagmadali kaming lumipad ng Singapore for me to get the most thorough medical evaluation. Kris continued, "I am now, and for the rest of my existence will be, on high dosage antihistamines and having the EpiPen will always be crucial. Severe allergies are life threatening because of anaphylactic shock." An EpiPen is a brand of epinephrine autoinjector, a portable medical device that injects a dose of epinephrin, crucial to treat anaphylaxis. Anaphylactic shock happens when there is a severe, allergic reaction to an antigen. 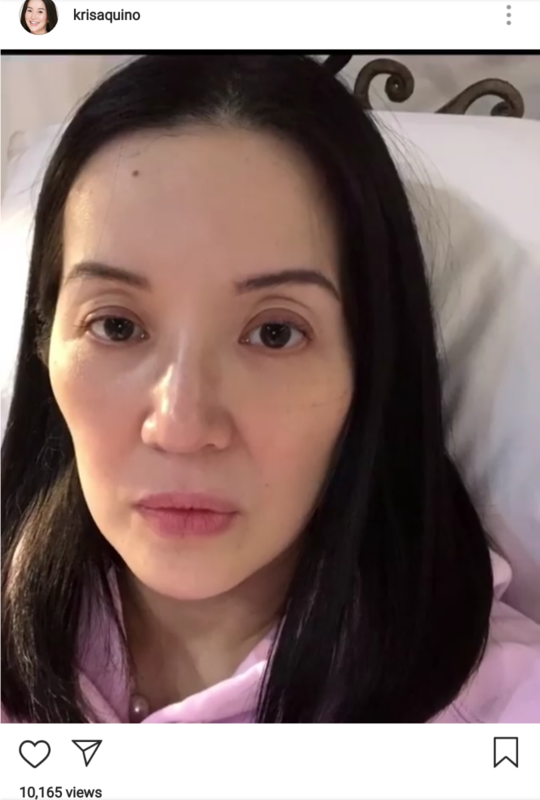 Kris said these medications will now be added to the ones she has been taking to manage her hypertension, as well as the treatment she's been receiving for her severe migraines. Addressing her supporters, she went on, "You know my life’s journey. Thank you for being with me through the tears and victories. I AM PROOF, LOVE MAKES US STRONG. Because we know WHY WE ARE FIGHTING...for me it’s for my health because 2 people i love more than life itself still need me for at least 10 more years." "To be specific i now know i have Chronic Spontaneous Urticaria, and yes, mine is an autoimmune disease."